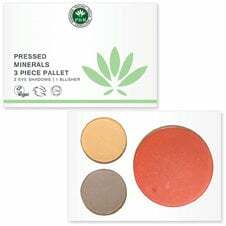 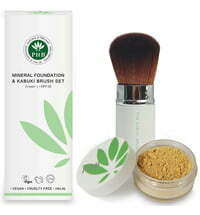 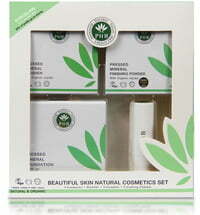 Accentuate your beauty naturally with the 3-piece make-up set by PHB Ethical Beauty! 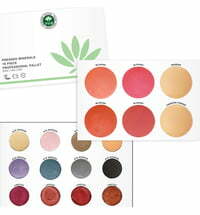 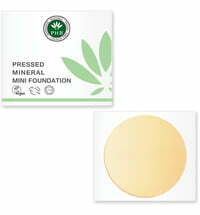 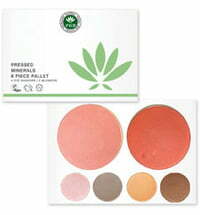 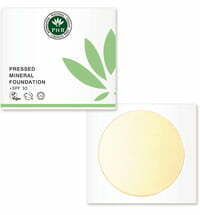 The 100% pure and natural colours are extremely gentle making them suitable for sensitive and acne-prone skin. 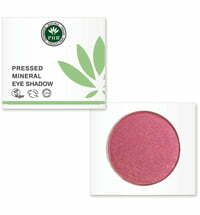 The highly pigmented eye shadows offer long-lasting brilliance. 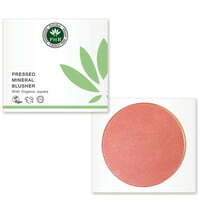 The Blush contours and accentuates the face with a radiant and healthy glow.